Even more great comedy shows are coming up during the last few weeks of April. So if you’re in the mood to laugh, grab yourself a date and make your way to one of these two excellent performances. With this comedian, you can expect a wide variety of entertainment. He does everything from music to jokes and has even been known to appear on the big screen. His is an act that can get a bit racy at times, though, so make sure your date isn’t easily offended before making this your next date night destination. 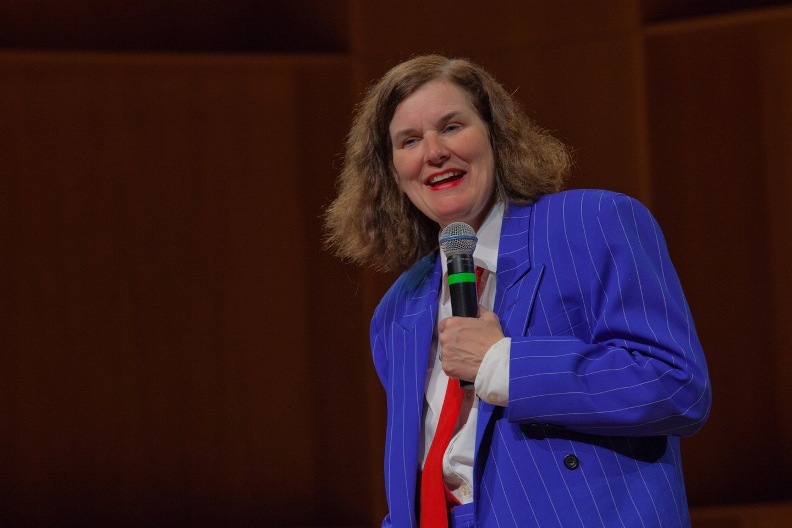 Though Paula Poundstone can certainly deliver a great stage routine, her true talents lie in being able to make stuff up on-the-spot and in her ability to work with the audience. She’s an improv queen that will always leave you laughing and a great choice for when you want a little comedy in your life.